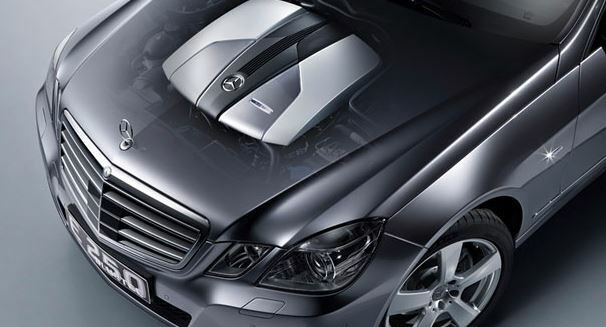 When driving your diesel run Mercedes, you need ongoing servicing to upkeep your vehicle so it runs at is optimal performance. The first part is to ensure to always keep your Diesel AdBlue fluid filled and secondly to have ongoing inspections to ensure all is running in good order. There are hard parts and components that need to be serviced or replaced on a regular basis to ensure the quality of how your vehicle runs. Some of the parts that are most commonly replaced would be the AdBlue Tank, Heating Element and in extreme cases replacing your Diesel Particulate Filter when it is clogged up. ​When a fault is first indicated with the Diesel System it is important to first confirm where the fault is coming from, so we can streamline the exact problem. 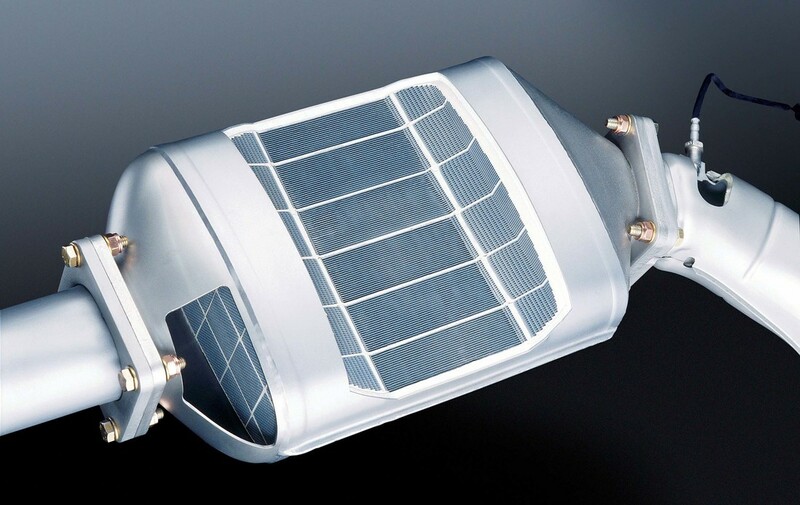 We can essentially have a problem from the Exhaust, DPF, AdBlue Tank, Heating Elements etc. This is achieved by reading the fault codes from the vehicle, confirming where the issue is located and tracing issues with any and all related problems. Once We have done so, we will give you the best options for pricing and installments. Below you will find a cost breakdown of these service parts and you will see why we are "Your Dealer Alternative."